Our Premier mattress features a beautiful knit fabric quilt panel with a suede border and designer taped edges. 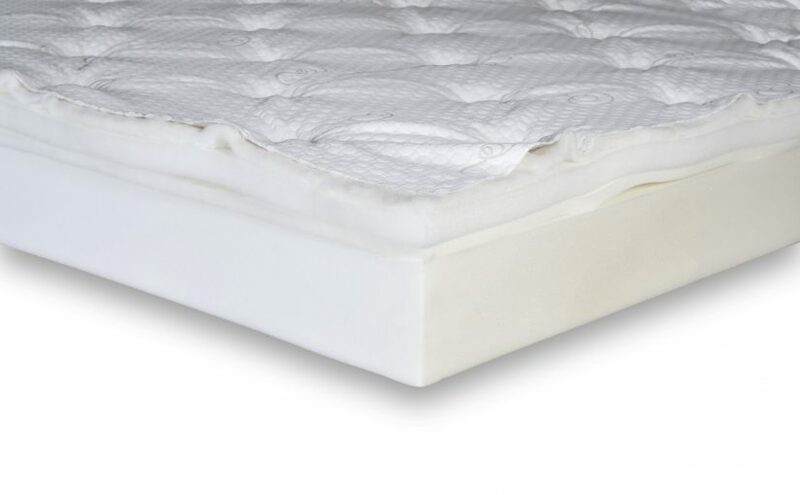 The plush, multi-layered, quilted cushion-tops are made with hi-density super-soft polyurethane foam and flame resistant polyester fiber, while the bottom layers are protected by a non-skid material that prevents the mattress from sliding across the adjustable foundation and provides a flame-resistant barrier. Our mattresses are thicker and more luxurious than ever before. “Melt” into a memory foam mattress that cradles every curve and pressure point on your body. a Visco memory foam comfort layer. 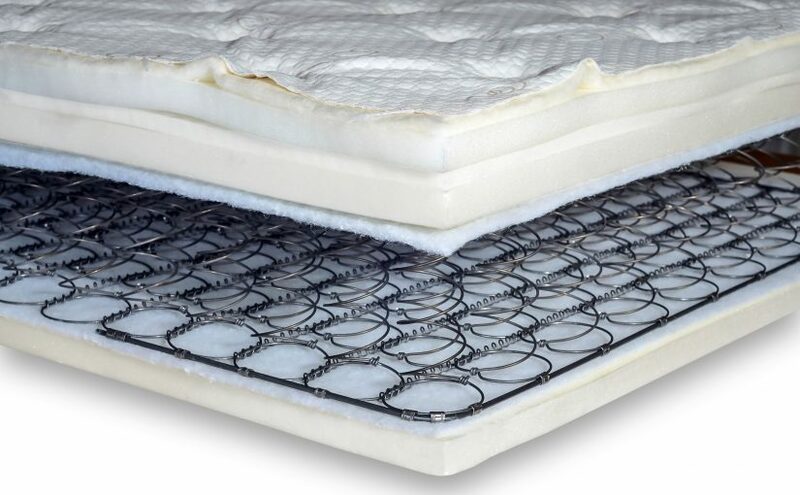 We combine the traditional support of innerspring with the luxury of memory foam. Our gel-infused memory foam creates a cooler sleeping surface for a refreshing, rejuvenating sleep. 100% gel-infused foam to wick heat away from your body and eliminate surface hot spots. a consistently cooler sleep surface temperature. Our natural latex provides the soft feel and dynamic support of a luxurious, custom-molded mattress. 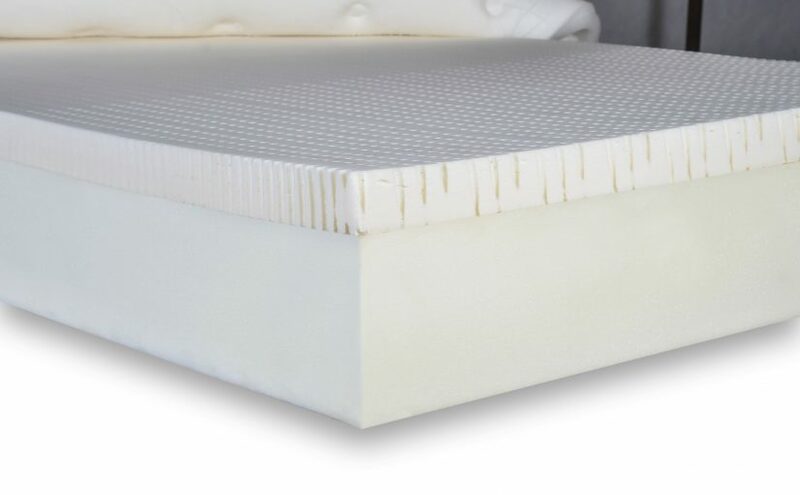 a 100% natural rubber latex core constructed with a talalay latex. The latex core is laminated to the polyurethane foam to create a solid core. Our low profile mattress reduces overall bed height by 6 inches. a high density polyurethane foam core. Our traditional innerspring mattresses are available in soft, medium and firm. 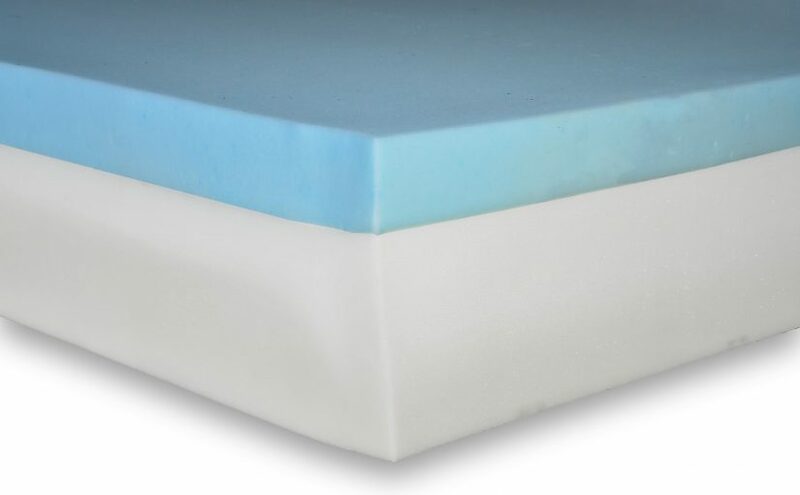 a high-density comfort-layer constructed of a polyurethane foam pad.